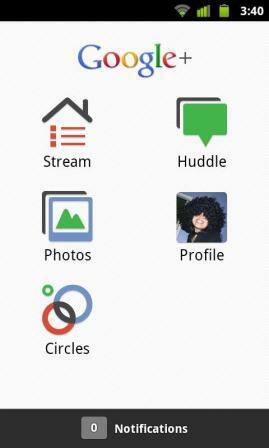 Google+ app for Android has been available simultaneously on the launch of Google+ service on late June 2011. With the availability of Google+ app for iPhone and Android, iPhone and Android smartphone users who use Google+ can now share with friends on Circles, follow Streams or instant group messaging from the popular mobile device. 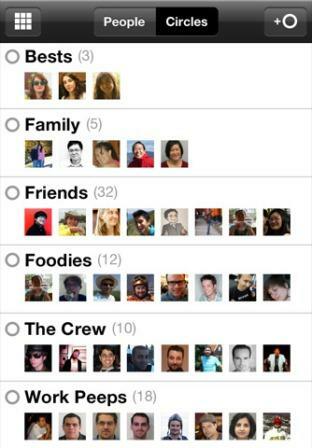 Google+ for iPhone is supported on the iPhone 3G, iPhone 3GS, and iPhone 4 which are running on iOS 3.1 or later. But yet to be officially released iOS 5 is not supported yet. Although an install on iOS 5 is possible, but the app may crash, freeze or some features are not working. Another bad news is that Google+ app for iPhone or Android does not provide a backdoor way to gain entry to Google+. An invitation is still required to register and sign up for Google+ before starting to use the social network. Download Google+ for iPhone from iTunes App Store. Download Google+ for Android from Android Market.